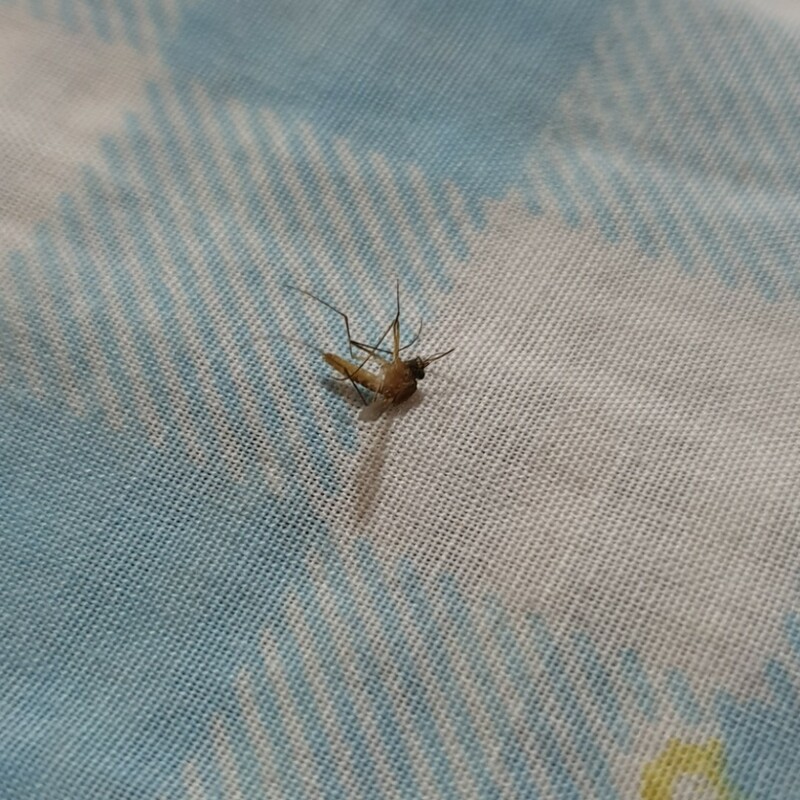 No thanks to that damn mozzie. 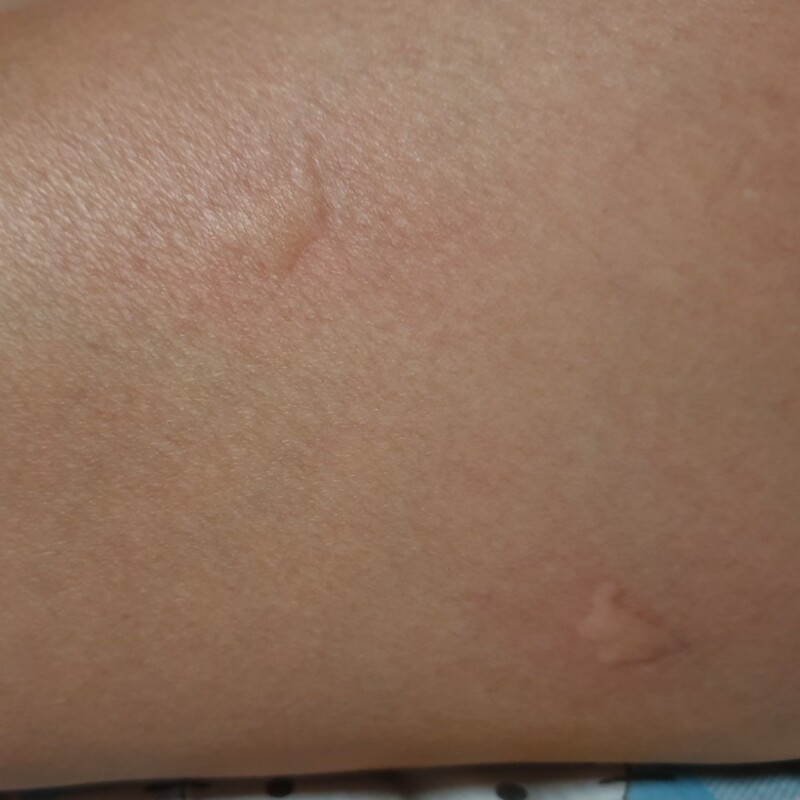 6 of these weirdly shaped bites. 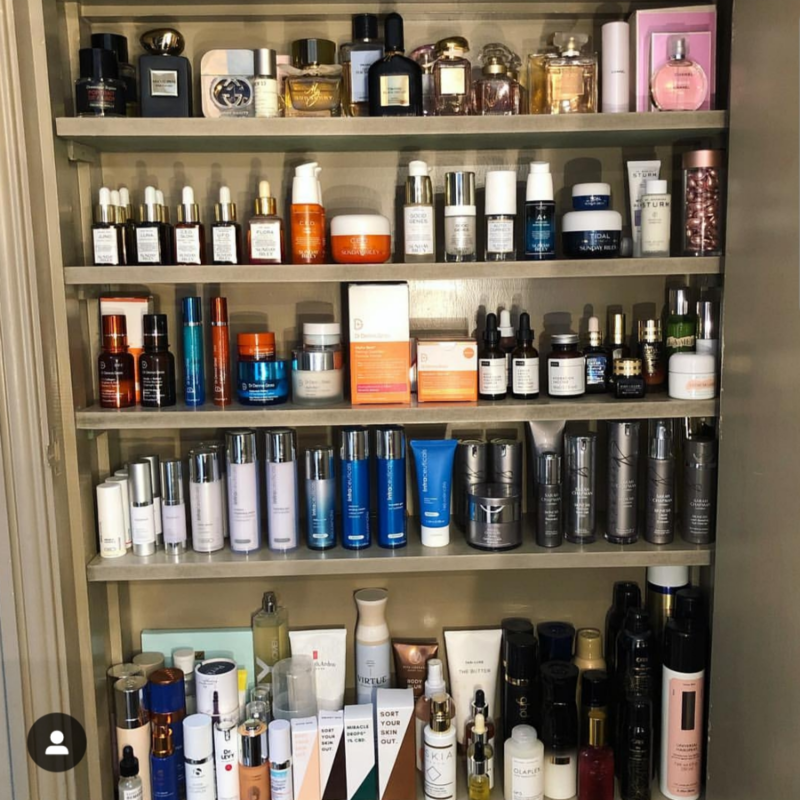 Skincare cabinet goals!! All the brands 😍😍😍 @/pixiwoos on IG. I love the whole pixiwoo family. I watch them, Nic's husband who is a chef, and their 2 brothers also. I totally disagree which this sort of 'feminism'. To me, late is late. Being late is being tardy. No one is worth waiting for especially if they are always late. And females shouldn't think that they should make their partners wait. I always feel so bad even if I made him wait 5 minutes beyond our agreed meeting time. 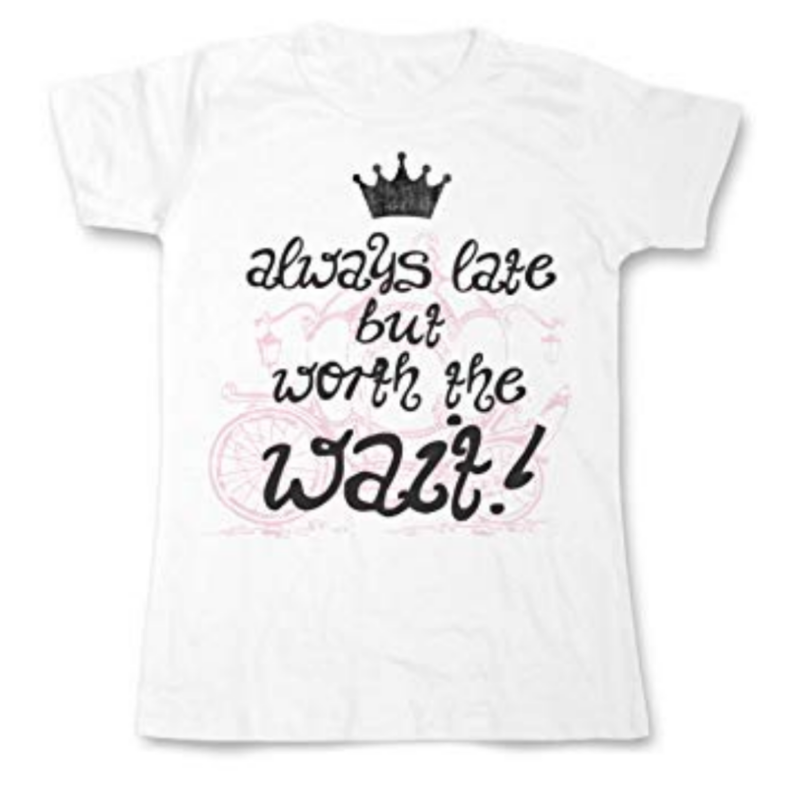 I rather be early than late, and I don't think it shows my desperation (when it comes to dates). Finished my 2nd bottle of SKII toner and time to open the cheapo alternative from Missha. 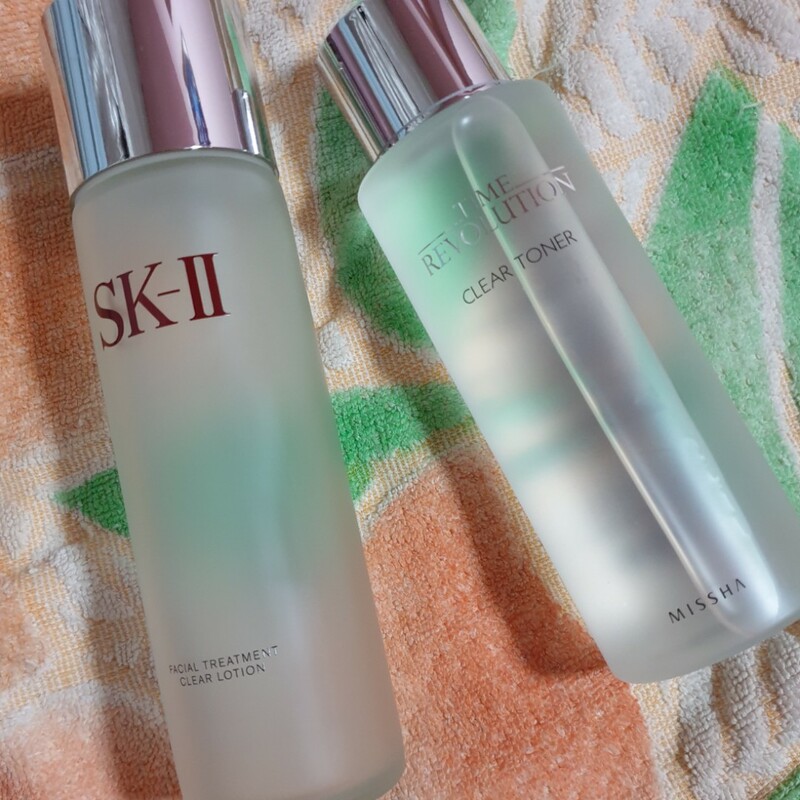 Actually I'm also very close to finishing my 2nd bottle of SKII treatment essence and am also going to try the cheaper dupe from Missha. Hope they're good! SKII is really too ex to keep using, though one bottle lasts me a year. @pretzelove Really? Wah really got to try to ask him to change? Cause sometimes tardiness in one aspect may also mean tardiness in other aspects. cauliflour Your mozzie pic is so nat geog HD!!!! And that quote is just botty dizzle nonsense 🙄 Your friend or partner deserves to be respected for his or her time, and is worth... being on time for! henydailydiary @ysosmall Ok I will do a review!